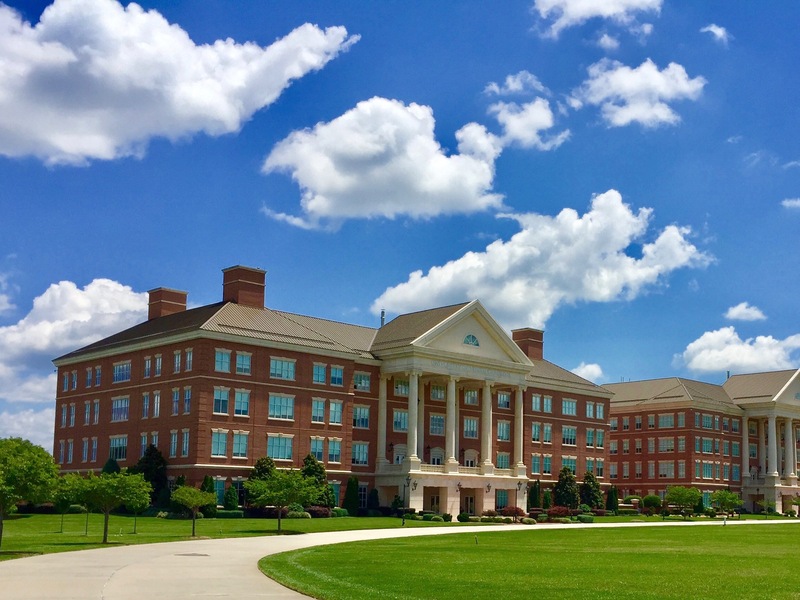 Part of the prestigious University of North Carolina at Chapel Hill, the Nutrition Research Institute is home to accomplished research scientists from a wide range of fields including medicine, nutrition, genetics, neuroscience, psychology, biochemistry, sociology, and pharmacology. Separately and together they are breaking ground in the field of individualized nutrition by understanding the reasons for metabolic variation, which include genetic, epigenetic, dietary, and environmental causes. Faculty members in the Department of Nutrition at UNC-Chapel Hill who are located at the Nutrition Research Institute have openings for outstanding doctoral students. This is an exceptional opportunity to conduct research in a state-of-the-art facility with cutting-edge scientific programs. To begin the application process follow this link to the PhD program application page on the UNC-Chapel Hill website. For more information about where the NRI is located, housing, schools, medical facilities and more, click here. These faculty members currently have openings for doctoral students. 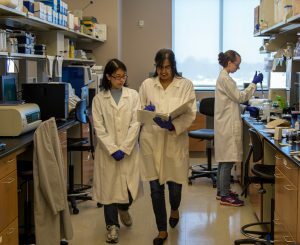 Funding for stipend, in-state tuition, reimbursement, and costs associated with research expenses and the dissertation project will be covered. Please email faculty members directly to discuss your interest. For more information about their programs and working at the NRI, click here. Molecular mechanisms by which dietary components affect prenatal development.